Today’s guest is Chachic from the wonderful book blog Chachic’s Book Nook! Chachic reads and reviews books from a wide variety of genres, including speculative fiction, contemporary romance, and young adult. Her blog is one of my regular reads because it’s a friendly and welcoming place with some great discussions about books. I also really enjoy Chachic’s fantastic book recommendations—which is why I’m thrilled that she is here today to recommend some fantasy and science fiction books containing great love stories! Hello SF&F fans! When Kristen first asked me to do a guest post for her blog event, I had no idea what I should write about. I’ve read and loved so many SF&F novels/novellas written by women that I knew I had to narrow down my list somehow. It got me thinking about what the books that I fell for had in common. Then I realized that I’m fascinated by human interactions – from friendships to familial connections to romantic involvements. All of my favorite books have this common thread of well-written relationships where I was 100% invested in the characters and what they’re going through. Since I’m a sucker for romance that’s done well, I thought I would focus on that. In most SF&F books, the love story is not the main plot thread because the main characters are busy having their own adventures. This is something that actually works for me because I love strong characters who are more than able to face the challenges they’re faced with – which makes it very satisfying for me to see them get together with someone who matches their strengths and accepts their weaknesses (and vice versa). I love it when there’s a slow burn romance between two characters where there’s enough time for them to get to know the other person. 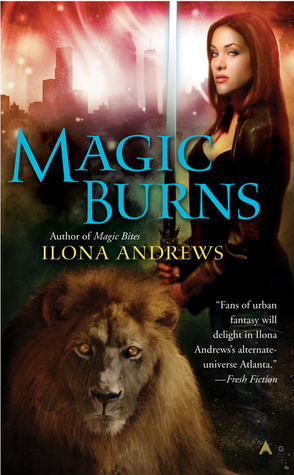 I put together a list of some of my favorite SF&F reads with swoon-worthy love stories that I could totally root for. 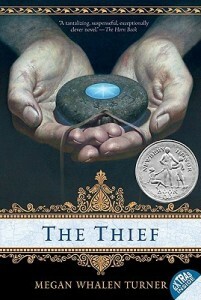 The Queen’s Thief series by Megan Whalen Turner – Of course I had to include my all-time favorite YA series because it has a romance which is stunning in its subtlety and complexity. I was surprised when it happened but then later realized the author’s brilliance in building up the love story. There’s just so much to admire in the details of MWT’s writing. 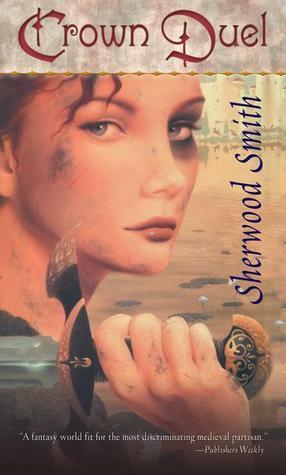 Crown Duel by Sherwood Smith – I think the romance in this one really worked for me because the male lead was such an unreadable character. I enjoyed reading the characters’ interactions because I was never sure if it would lead to something. The Blue Sword by Robin McKinley – I feel like Robin McKinley’s beloved book is a good representation of all the epic fantasy heroines that I love. Good example of slow burn romance between two strong and capable characters who admire each other. 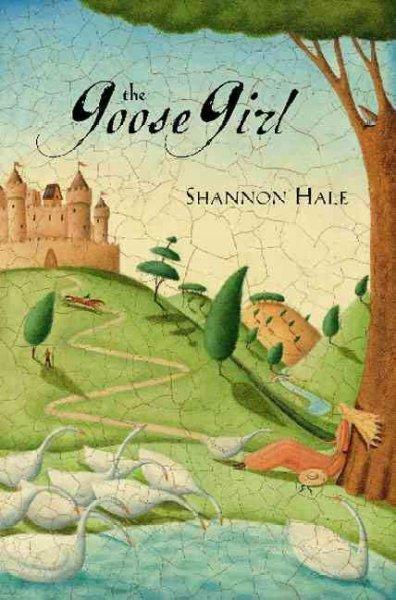 The Goose Girl by Shannon Hale – I love fairy tale retellings and Shannon Hale’s was the first one I fell in love with. 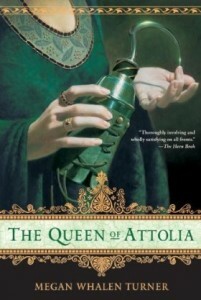 I thought it was just beautiful how she took the bones of a classic fairy tale and remade it into her own story. 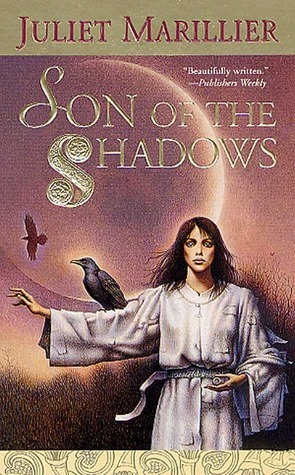 Son of the Shadows by Juliet Marillier – This is one of those stories where the romance is gratifying because the characters have to endure so much before they get together. I loved how Juliet Marillier writes emotions that feel so real, I was fully invested in the main characters in this one and I cheering them on through their difficulties. 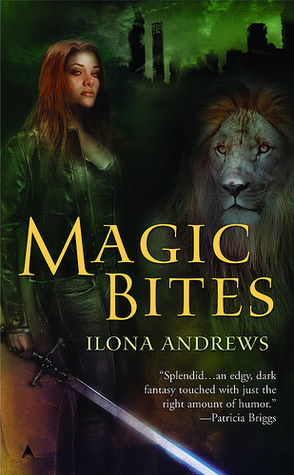 Kate Daniels series by Ilona Andrews – This is my favorite urban fantasy series and it has such a good romance that spans the entire series. The witty banter was something that I really enjoy. I thought it was great that it took several books before the main characters become a couple and that even after they do, their relationship keeps changing and growing. 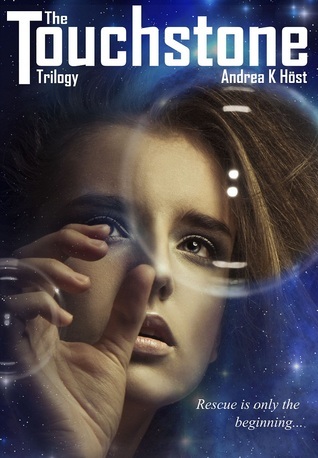 Touchstone trilogy by Andrea K. Höst – A recent favorite, I loved the voice of the main character and how she slowly develops feelings for someone even though she thinks they will never be reciprocated. 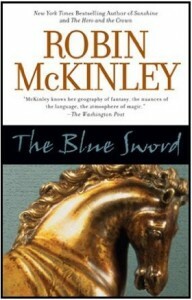 This one also has a stoic and unreadable character, something I wouldn’t mind reading more of. 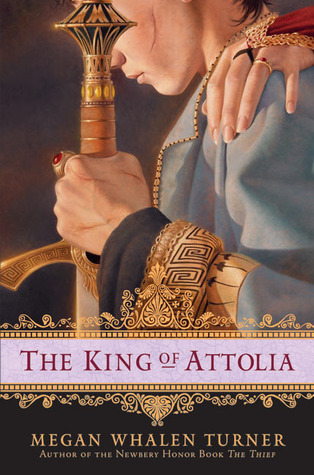 I like that even though all of these books fall under SF&F, they’re still from various sub-genres – there’s historical fantasy, epic fantasy, fairy tale retelling, urban fantasy and sci-fi. 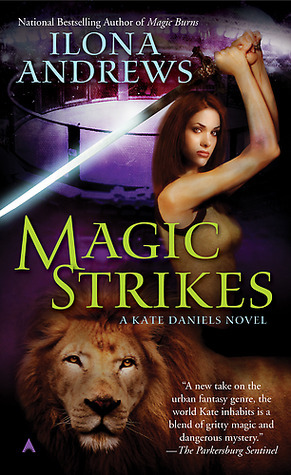 What about the rest of you, what SF&F books or series written by female authors have you loved that also contain a wonderful romance? Thank you for having me here, Kristen! I had a lot of fun putting this list together.